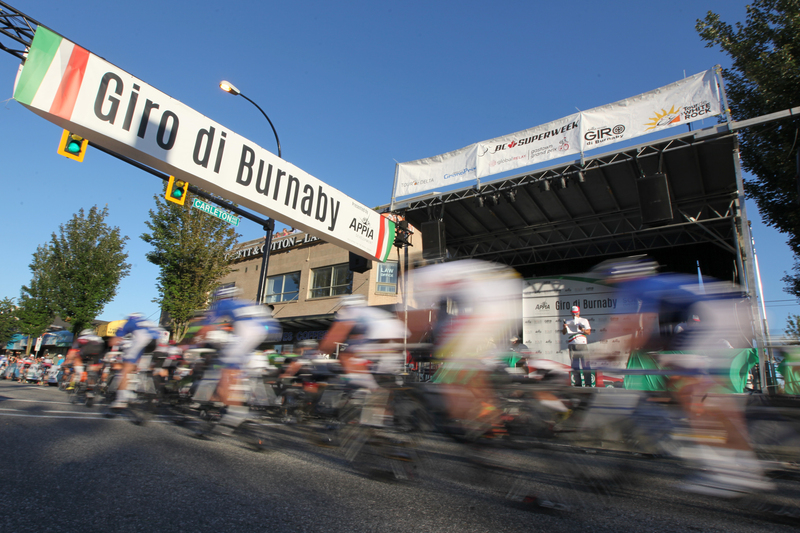 With a total of $15,000 in prize money available, the Giro di Burnaby is the race to be at this summer. We’re also proud to offer equal prize money for both the men’s and women’s finishers. 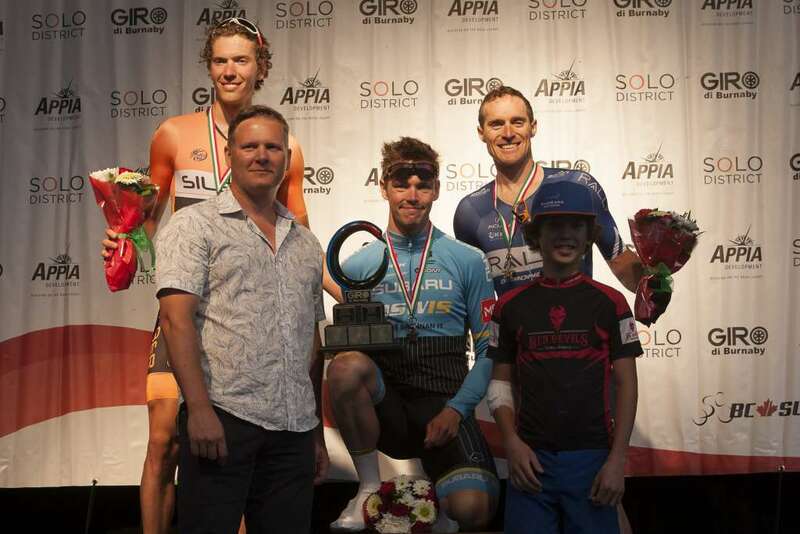 As part of BC Superweek, our prize purse brings the week’s total offering to more than $135,000.